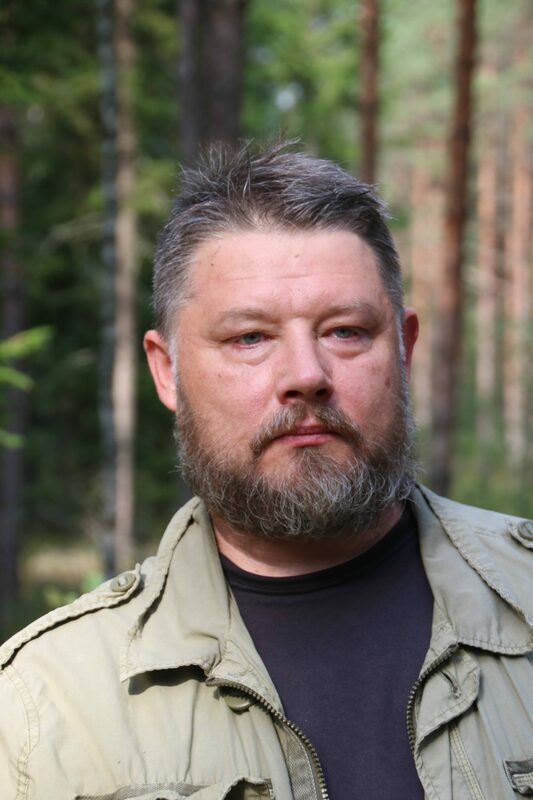 This year, science fiction and crime author Indrek Hargla will represent Estonia at the world’s largest book fair in Gothenburg. The writer will perform at the seminar “European crime: Shaping the “perfect” crime novel.” on Saturday, September 29 from 14.00-14.45. Hargla will be sharing the stage with Marc Voltenauer from Switzerland and Bogdan Hrib from Romania. The talk will be hosted by Lotta Olsson from Sweden. The lion’s share of crime authors covers or at least gets inspiration from social issues, which is partly what makes crime novels so popular in translation. Does the genre of national crime stories also exist? What strategies do authors use in their writing and how much does it reflect their social background? Hargla’s second appearance will take place on the EUNIC stage on Saturday, September 29 from 17.00-18.00, where the writer will be discussing the genre of historical crime with Stockholm University lecturer Francoise Sule. The seminars are organized by the Stockholm cluster of European Union National Institutes for Culture (EUNIC). As a member of EUNIC, Estonia will be attending the fair for the third year. The Gothenburg book fair will take place from September 27-30, 2018. The main topics of this year’s festival are respect, image, media and crime. Read more here: https://bokmassan.se/. The writer’s visit is supported by the Estonian Embassy in Stockholm, Estonian Institute and Cultural Endowment of Estonia.